13 oz. vinyl finished with grommets in all four corners. Single-sided graphic with 2.25" dia. suction cups (4 qty). Great for interior and exterior advertising. Inexpensive and easy to use! 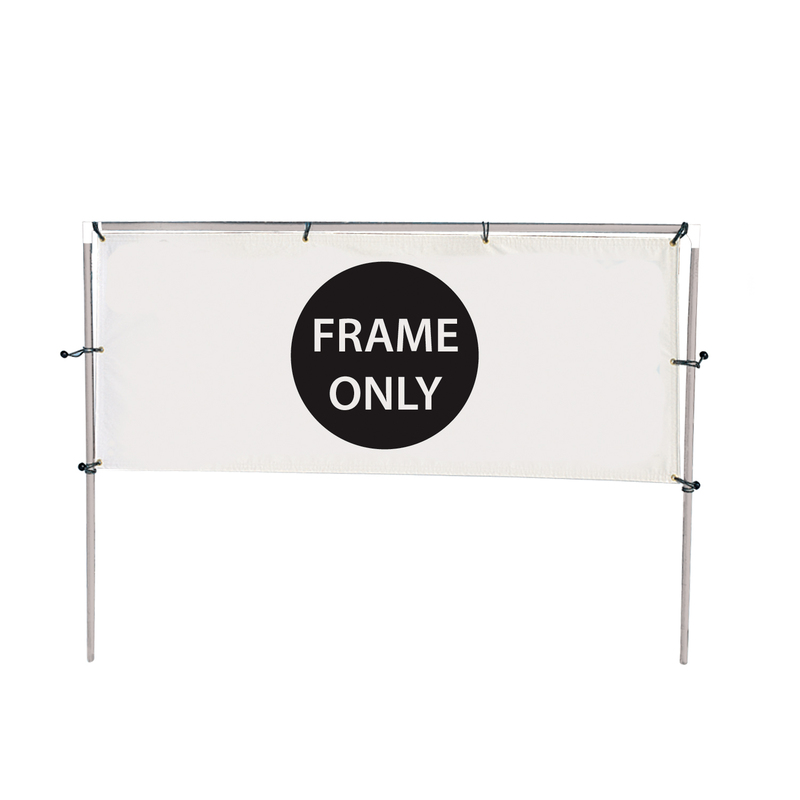 ITMP now offers a double-sided frame banner for events, store-fronts, and more!